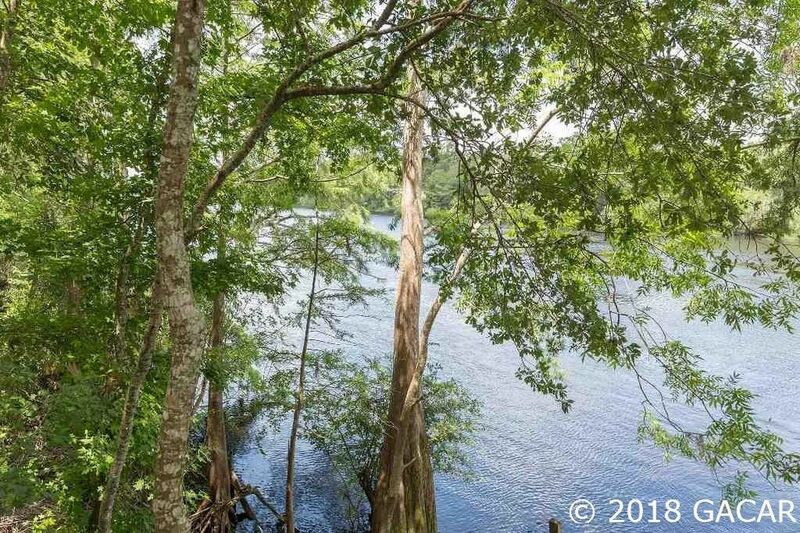 Are you looking for a gorgeous Suwannee River lot that is high and dry? This one has 100' along one of the best spots on the Suwannee right beyond the 340 bridge! The view is spectacular plus the trees along the back offer some privacy or you can thin them out if you choose. There is a frame-built 26' x 30' on concrete slab 2 door garage/storage building for all of your extras and toys, a 4â€� well and electric already in place for you! County Road 340 is right down the road for an easy commute to Bell, Trenton, Gainesville or wherever you need to go! Call today to come take a look soon!